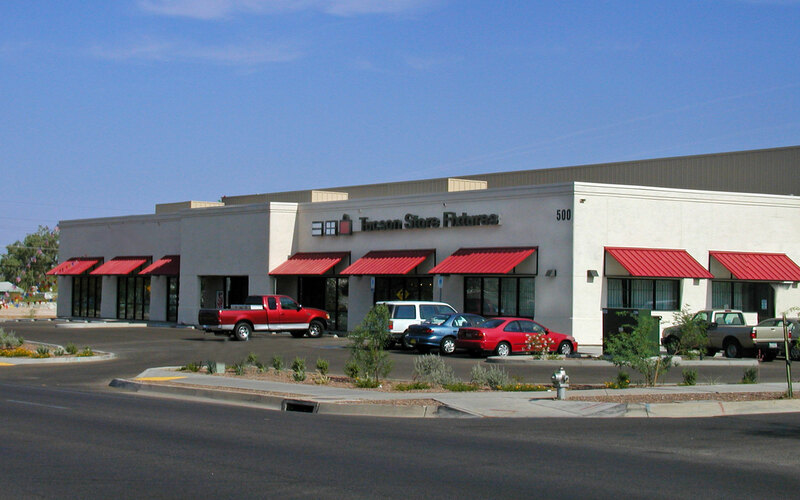 Tucson Store Fixtures & Supplies is a long time, local Tucson business that helps retailers, home based business owners, artisans, craftspeople and other businesses - make a great impression on customers. The company provides broad and deep industry knowledge and years of experience in helping businesses attract customers and increase sales. The experienced staff are experts in displaying products properly to increase their exposure, properly displaying products to look better, and packing products for the end user to create the best possible customer experience. Tucson Store Fixtures carries a comprehensive set of products and accessories to help any business sell its products better and to build customer loyalty by making great impressions upon businesses' customers - before, during and after the sale. Remember, many of our products are great for organization at home for closets, garages, pantries, laundry rooms and more.